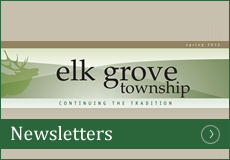 In addition to the traditional football game between Rolling Meadows and Elk Grove high schools on the night of Friday, September 21, 2018, there’s another competition brewing between the two schools, also that evening. 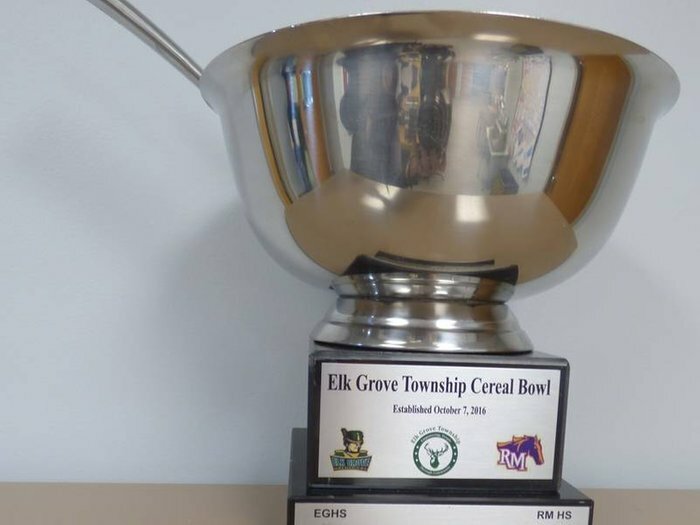 Elk Grove Township is sponsoring the Elk Grove Township Cereal Bowl III competition, where students and community members are invited to win first place on behalf of their favorite team by donating boxes of cereal to benefit the Elk Grove Township Food Pantry. 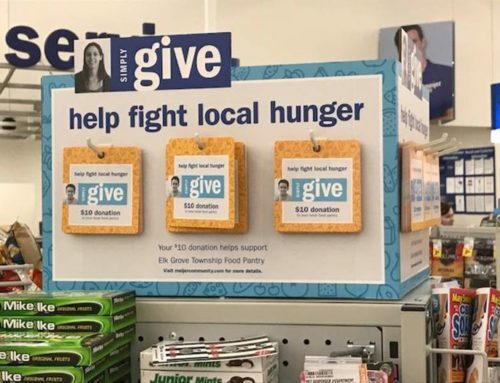 During the inaugural competition in 2016, the Rolling Meadows Mustangs won by collecting 1,040 boxes of cereal; the Grenadiers were victorious in 2017 after collecting 952 boxes. 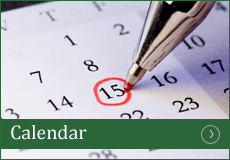 Fans from each team are encouraged to bring boxes of cereal to the football game at Rolling Meadows High School, 2901 Central Road in Rolling Meadows to support their team. 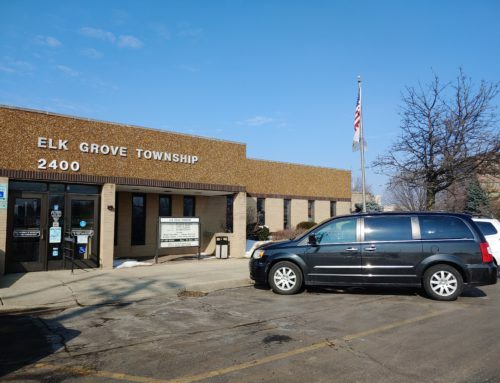 The freshman game starts at 4:45 p.m. and varsity begins at 7:30 p.m. Elk Grove Township representatives will be at the main gate to receive and tabulate donations dropped off at the game. 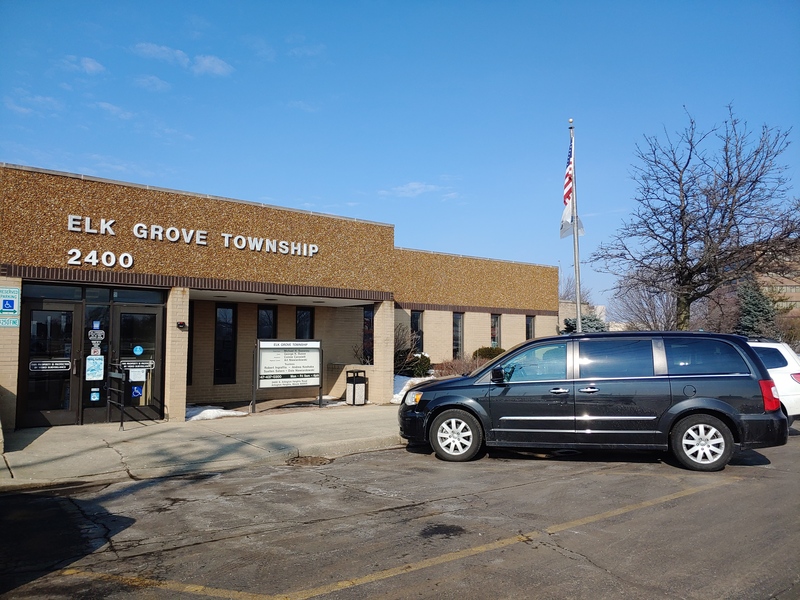 Fans who cannot attend can drop off donations at the Elk Grove Township offices, 2400 S. Arlington Heights Road in Arlington Heights, until 4:00 p.m. on September 21. 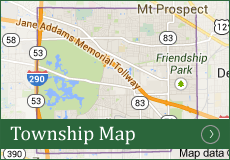 When dropping of donations, donors should communicate which school they are donating on behalf of. This friendly competition earns bragging rights for the winning side, along with an engraved traveling trophy that will remain at the winning school until next year’s Cereal Bowl Competition. 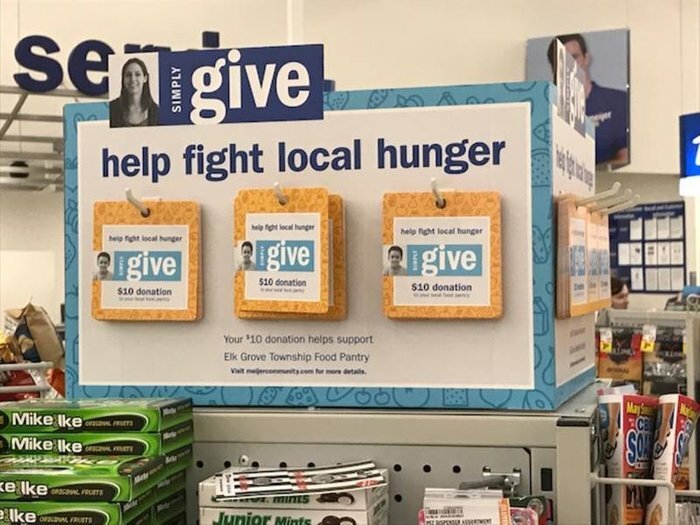 All donated cereal will be a part of the food distributed to the hundreds of Elk Grove Township residents that receive food pantry assistance each month. Cash donations will also be accepted but will not be part of the competition. 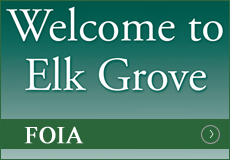 For more information, please call Elk Grove Township at 847-437-0300.